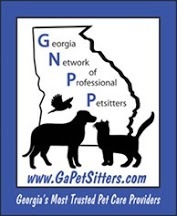 Looking For A New Petsitting Company ? Well, Bring your business to us! Show Us Proof of your Former Company (Must provide written documentation with business name and your name, i.e. invoice, cancelled check) and recieve 15% off of your first two week package. We can’t leave our favorite clients out! To show how much HWHD appreciates our daily clients, for every 20 visits , you will be rewarded a free visit. If you are referring us then obviously you’re satisfied with your services. And to thank you , HWD offers a FREE visit to any client who refers a friend or family to our services. Once that new client books and completes their first two week services, you will receive your FREE visit. 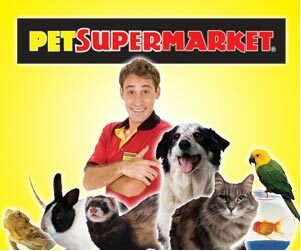 It will be credited to your profile..
HWHD is a strong believer in adopting pets from rescue organizations. If you have adopted recently from a shelter or rescue organization, book one of our packages and recieve an extra day free.